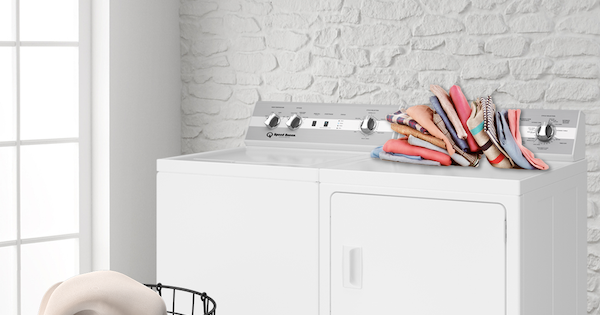 Are you looking for the most dependable, longest-lasting washing machine on the market? If so, then you're probably looking at commercial washing machines for home use. These models are rare in the home appliances market, but they're out there. These washers are made with heavy-duty construction and often do not have the energy efficiency of consumer-grade models. They are priced similarly to many high efficiency top load washers but don't have as many of the modern "bells and whistles." You will have to make some trade-offs if you want one of these models, but if durability is your most important criteria, a commercial washing machine made for home use is a great choice. When it comes to the best makers of commercial washing machines for home use, the brand that most often comes to mind is Speed Queen. When researching a new washing machine, you'll certainly want to consider the Speed Queen brand - and check out our washing machine buying guide for even more information! Speed Queen is a specialty laundry manufacturer headquartered in Wisconsin that has been making great laundry products for both the commercial and domestic markets in the US for over 100 years - that's a pretty solid reputation right off the bat! As you research your next washing machine, consider the brands Speed Queen and Whirlpool. Both are well known names in the U.S. laundry industry. Both companies are known for making quality products in both the commercial and domestic markets. Their laundry products are manufactured in the United States, Speed Queen in Wisconsin and Whirlpool in Ohio. The laundry industry has changed in the last several years and washers have been redesigned to use less water and electricity. 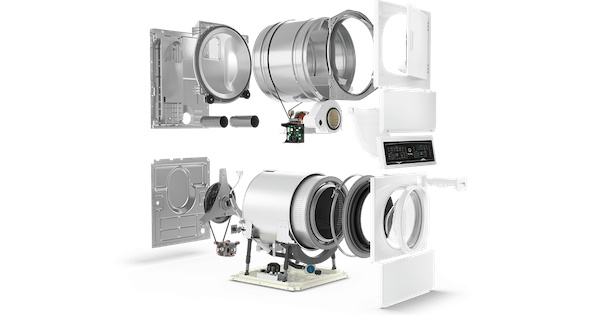 These changes have been challenging for the industry because these new washer designs require customers to make adjustments and changes in the way that they do laundry. With the use of less detergent and water along with longer cycle times, many customers are missing their old machines that had deep water washes, 35 minute cycle times and excellent cleaning results. However, there are many excellent high efficiency washers available that will do the job well while saving energy. Speed Queen and Whirlpool are on the leading edge of this industry and are making products that are energy efficient while providing excellent cleaning results and durability. 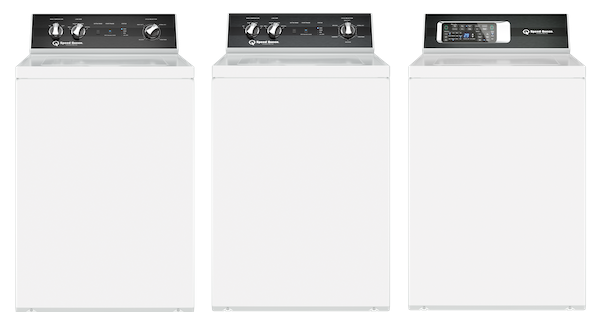 Let's compare two of their best top loading washers. There is a lot of buzz about Speed Queen in the laundry industry, and our readers want to know more about their products. Speed Queen is a specialty laundry manufacturer headquartered in Wisconsin that has been making great laundry products for both the commercial and domestic markets in the US for over 100 years. 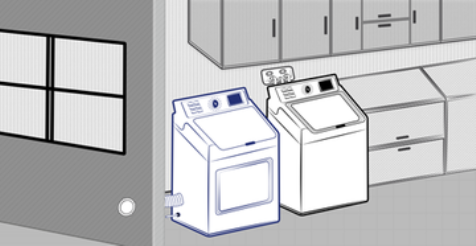 Unlike many other appliance bands, they focus their efforts on one thing - laundry! This focused effort has led to great results for Speed Queen. We see this in industry publications and hear it from our own customers. Consumers looking for a Speed Queen front load washer will be disappointed to learn that they have stopped producing them for home use with the exception of stackable models. 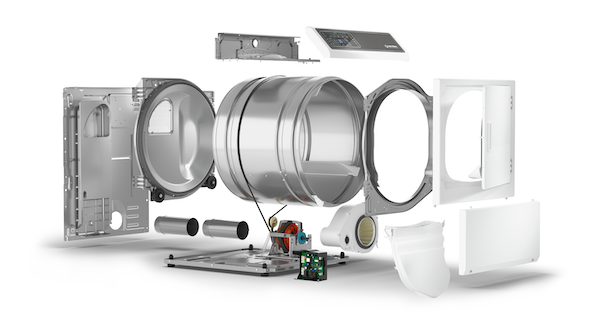 After 20 years of use, it isn’t uncommon for a dryer to bite the dust, leaving the owner tasked with researching new options. Once they start reading reviews online, however, the unsuspecting shopper may be dismayed with how many customers say that their dryer died after only 6-10 years, or sometimes even less! How can this be when their old machines, apart from an occasional repair, hardly caused any issues for over two decades? After 20 years of use, it isn’t uncommon for an old washer or dryer to bite the dust, leaving the owner tasked with researching new options. Once they start reading reviews online, however, the unsuspecting shopper may be dismayed with how many customers say that their modern laundry machines died after only six years or so! How can this be when their old machines, apart from an occasional repair, hardly caused any issues for over two decades? Well, the answer is simple. They just don’t make things like they used to... BUT WAIT! Not all hope is lost, for we still have Speed Queen in our midst and they are making machines just as durable as the good ol’ days!